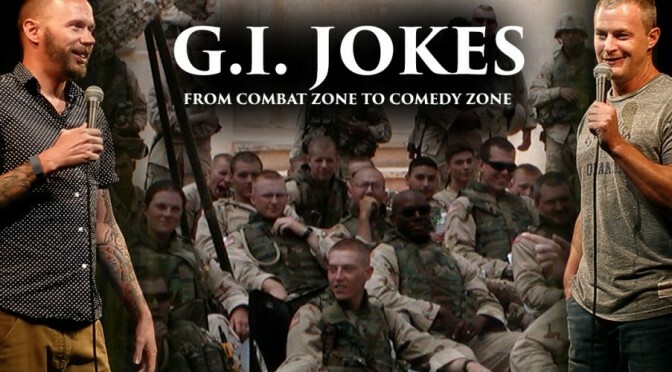 The latest Episode of the Comic Relief series I do for Military.com was just posted. I want to share “the story behind the story” on this one. I feel it’s fitting today because I’m very thankful for it. The soldier in this story, Micah, isn’t just a friend, a veteran, a Airman, a PTSD fighter/survivor, and a hero, he is someone who I know for a FACT saved my life. I am here able to write these words right now because of his selfless actions. And I know he gives it very little thought, because it’s just how he’s built. 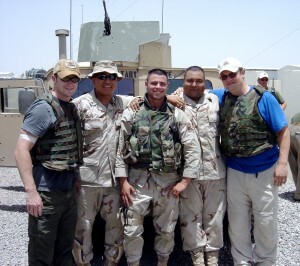 I often say my favorite audience member is someone I got to entertain overseas in a war zone now back home safe sitting, laughing, blended in amongst the rest. Think about that for a second. 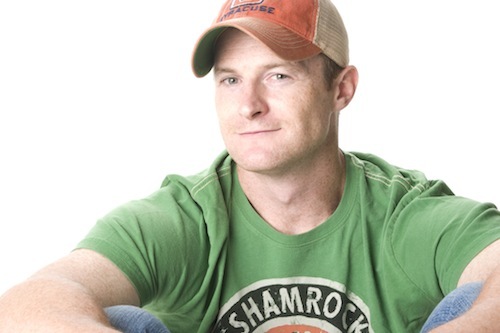 When you go to a concert, attend church, support your children’s school function and so on… You may be sitting next to a man or woman much like my friend Micah, silent protectors shouldering life’s often-harsh realities. 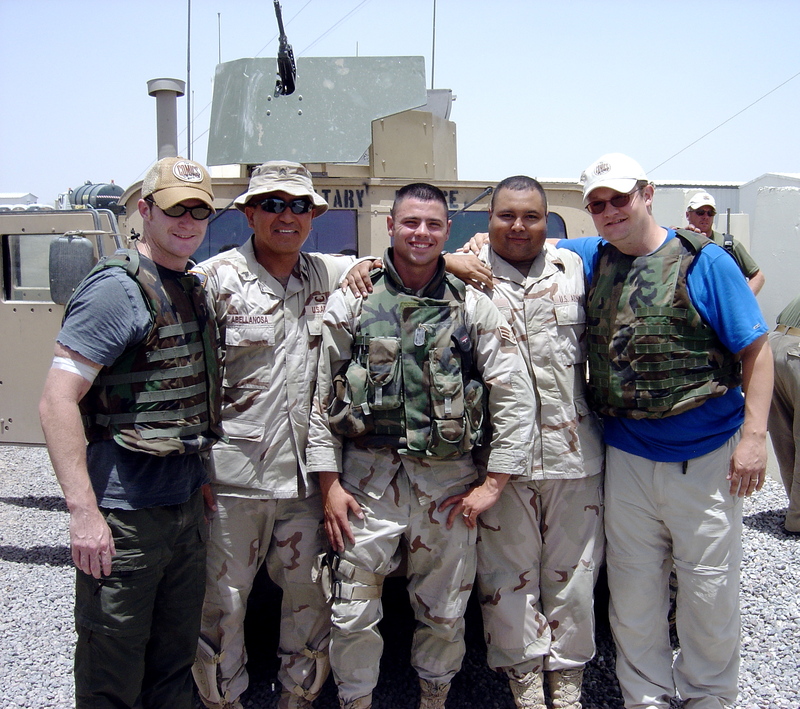 It was an eight-hour (give or take) convoy through Iraq in 2005, hot, tense, funny & very real. Fellow comedian Reno Collier and I stared out the windows taking in rare visions and listening to extremely sad country music. Once outside our humvee when we arrived safely in Kuwait, we could see the cracked window from the small arms fire we took on our trip. 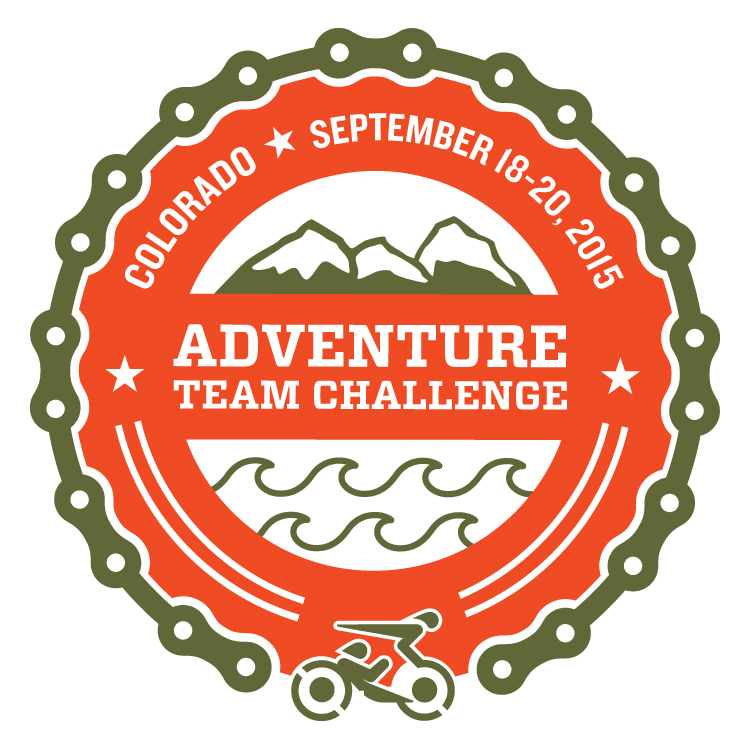 Micah said “soooo… you’re not supposed to see that… yeah… that was fun.” Nervous laughter followed by all. How do you thank someone who saved your life? Including someone in a story is my way of showing how grateful I am for them. When asked, “what’s your comedy about?” my reply is “family, friends and life experiences,” all of which mean the world to me. This is just one person, one example, one story about the type of person we need to be very thankful for: selfless heroes. The story in this video below is pretty damn funny. Enjoy! 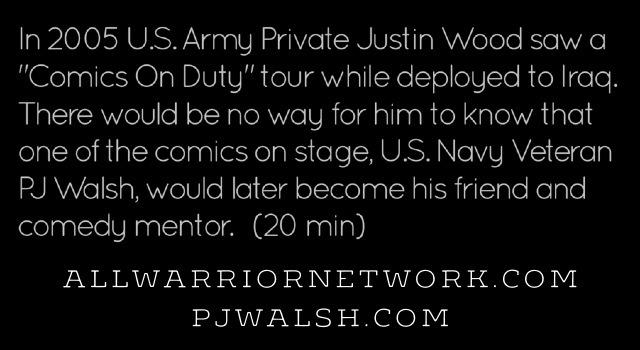 The All Warrior Network created a short documentary about U.S. Army Veteran and now comedian Justin Wood’s inspirational story. I got to play a small part in his journey. Our friendship and Veteran loyalty is captured extremely well. It’s a positive, funny & heartfelt story. You can’t ask for much more than that. Enjoy!